Registration is underway for the 2019-2020 school year! Guardians of returning students will need to log into their Skyward Parent Portal to complete the online registration process. Please complete this important step by Friday, April 12th. 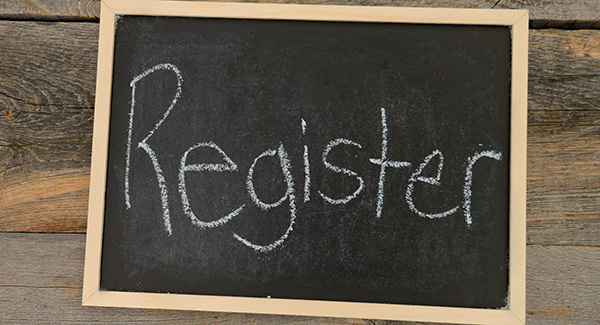 New families can download registration forms and learn more about registration and residency verification requirements by visiting our Registration Information page. Submit completed forms, along with a birth certificate and required residency documents, to the school office to start the registration process. Please click here to learn more about our Early Childhood Program. As a reminder, all families who rent or are hosted must provide verification of residency each school year. We will begin accepting documentation for the 2019-2020 school year on May 1st. Students who do not have completed online registration or verification of residency (as required) will not be permitted to attend school until these steps are completed. For questions about registration or residency, please contact your school office or the District Office at 847-464-6005.